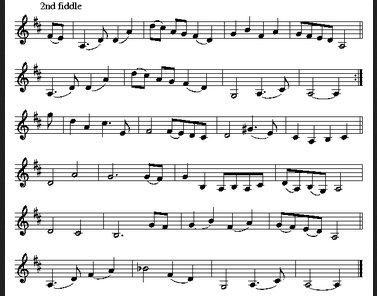 Click on the Tune Name for the sheet music (pdf file), the piano keys to hear a synthesized midi file, or for a recording. If you appreciate this site, please help maintain it with a donation of $1. Thanks for visiting. If you appreciate this site, please help maintain it with a small donation. Thanks for Visiting!